Hogsta Ridsport can be found at Hogsta Equestrian center, Drottningholm, just outside Stockholm, between Bromma and Ekerö. 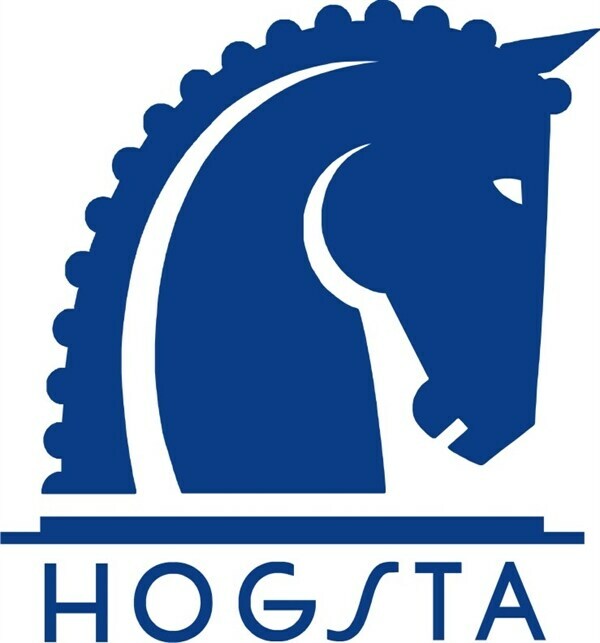 Our adress is Hogsta 12, Lambaruddsvägen, 178 93 Drottningholm. from Stockholm E4, Essingeleden, turn off towards Bromma. Drive across the Traneberg Bridge, straight ahead on Drottningholmsvägen. At the large Brommaplans roundabout, the fourth exit towards Ekerö, Drottningholm. Drive straight over the Nockeby bridge and the Drottningholm bridge, pass the Drottningholm castle. Straight after the castle (about 300 meters), take a right at Kungsgården light yellow sign Hogsta Ridsport and Foder. Follow Rörbyvägen about 2 km, pass FRA, after about 100 meters, take right as soon as you can, signposted Ridsportaffär and Hogsta Ridanläggning. Straight before the castle (about 300 meters), take a left at Kungsgården light yellow sign Hogsta Ridsport and Foder.